We can pick up and dispatch your hot-shot freight within 2 hours of booking. 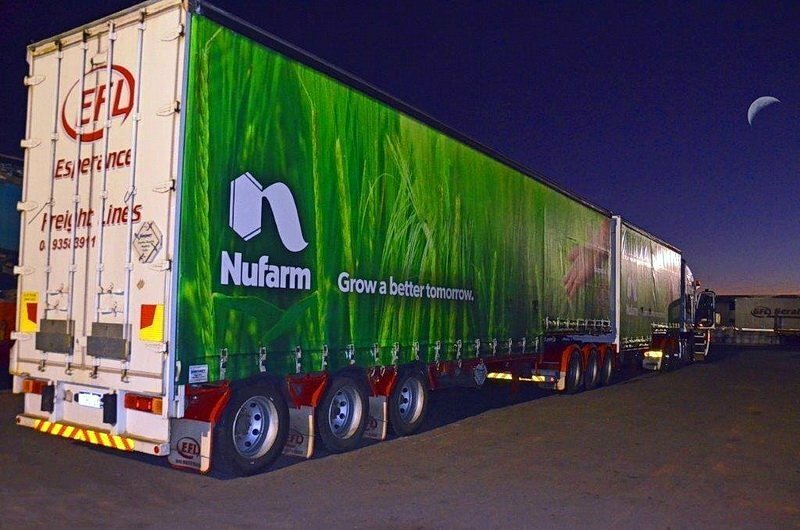 Ute, 2T, 8T, 12 T and full trailer load options are available. This service is available 24x7. Please call 0499 710 550.